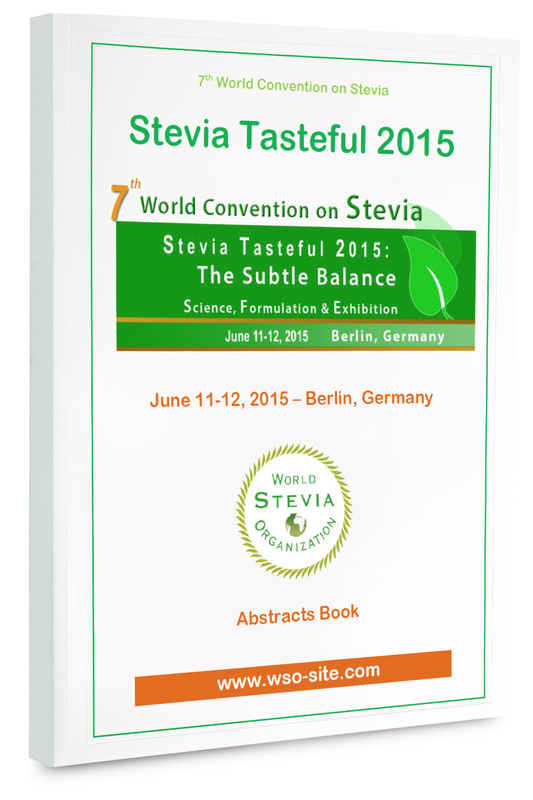 The Stevia Tasting allows all attendees to taste and discover the extracts and finish products with Stevia. The sensory analysis of attendees will be appreciated: such as general taste of the product, first impression taste, after taste, odor, appearance, and other organoleptic criteria. 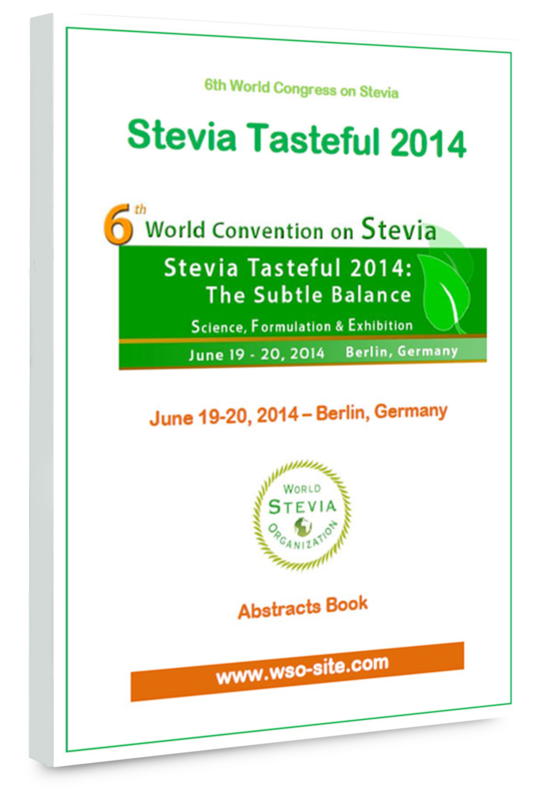 If you would like to take part to the Stevia Tasting Session, present your products and/or extracts, please contact us. each attendee can present his project during one or two minutes to other attendees. If you would like to take part to the Stevia Tasting or Stevia Convention Speed Collaboration, please contact us.